This week’s ADDs blew me away! Then I also got a CD with copyright date 2009 that should be a lot more popular than it is. Regional at Best is the second album released by Twenty One Pilots. Their songs are a fusion of indie pop, electronic, and rap. In general, many of their lyrics are consciousness put into words. It’s difficult to really name any kind of genre or style of music, they are so versatile within each song and also from song to song. Their beats are amazing, their raps are original in rhythm and lyrics and fit perfectly into the rest of the song. This is what I want to hear, at maximum volume, all the time. There are songs to make you feel good and songs to make you think too much - everything you could ever ask for. I liked: “Lovely” “Car Radio” “Kitchen Sink” “Guns for Hands” and “Holding On to You” but really the entire album is amazing. The lyrics are ridiculously quotable. sub-intellect by LowHero.DLL is an amazing display of creativity that he just decided to share with the rest of the world. 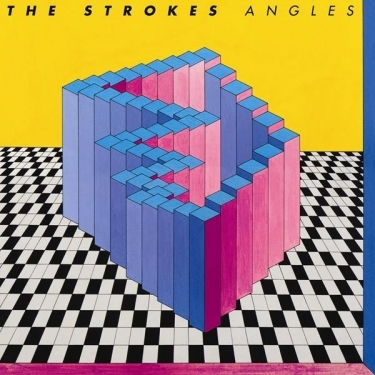 This album was released in 2009 but has an 80’s electronic sound interwoven with melodic lines and autotune. The lyrics are engaging. I LOVE the tracks “L~o~v~e” “Escape Swim” and “Open Mind” remixed by Testube. 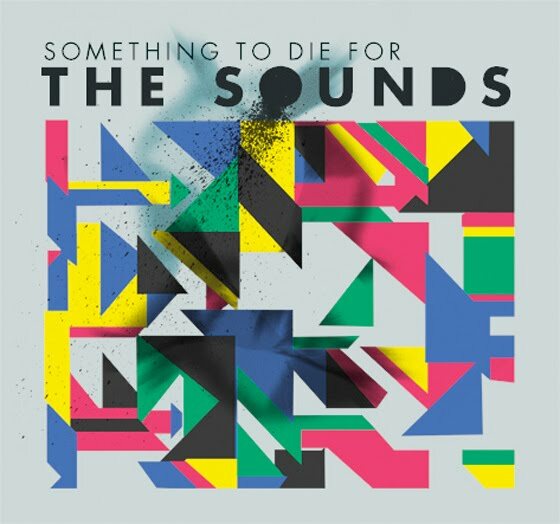 This album is sort of experimental electronica. It sounds like the 80’s and an organ, but better. 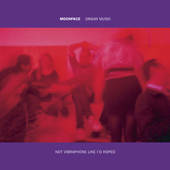 The first track, “Return to the Violence of the Ocean Floor,” actually sounds watery; it is apparent that Moonface has some talent with the organ. This album is very entertaining to listen to. Be careful if you’re going to play this over the air, though, as 3 of the 5 songs are not FCC clean. Tripper is a mellow indie-folk album by the band Fruit Bats. I feel like it is worth mentioning and worth it for you to check out. It is good relaxing music. 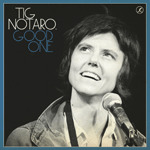 So, this is not music, but there was a really funny comedy CD that made its way to KMNR this week: Good One by Tig Notaro. Great stand-up routine. She’s a lot like Sarah Silverman. You should definitely give all these a listen/play, but if you don’t have time for all of them, particularly Twenty One Pilots and LowHero.DLL. It has been sooo long since we have posted. This week I was inspired by some great albums that came in. The one I want to gush over is the Limited Release EP by Bear Cub. This band consists of pop-punk vocals and folk-y instrumentation. If someone were to say that to me, I would ask “How does that work?” but it does. The lyrics are full of emotion, and every song tells a story. I have never heard such a strong fulfillment of every musical criterion. 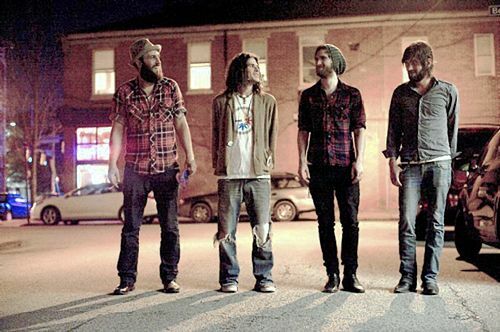 I tend to look for melodic vocals/instrumentation and interesting lyrics, and Bear Cub goes above and beyond. I can’t describe how well the songs penetrate an audience’s awareness. You immediately feel the lyrics. I’ve seriously listened to this album three entire times. I enjoy the song “Central Time,” track 6 on this EP. 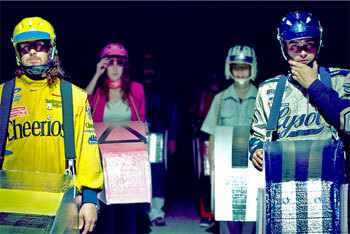 Another CD that caught my ear is It’s a Corporate World by Dale Earnhardt Jr. Jr. They sound kind of old school indie. I liked the first track, “Morning Thought.” The music is kinda slow, but the entire album is pretty good. I think that’s all I have in me for now. I hope that you get a lot out of these albums. Are you ready for the biggest, baddest, most insane dance party of the entire school year? Hope so, because Masquerave is coming to rock your world, whether you’re ready or not! This is the BEST way to celebrate the end of the year! All of your friends will be there, so grab a mask and join us for Masquerave 2011! Revenge of the 90's Indie! 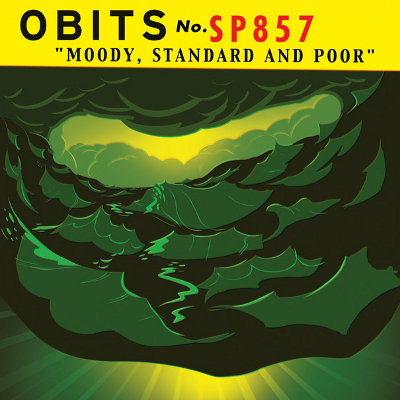 Obits is a “veteran” indie rock band, featuring band members from Hot Snakes, Pitchfork, Edsel, and (one of my personal favorites), Drive Like Jehu. Their sophomore effort, Moody, Standard & Poor improves upon their debut album, I Blame You. I Blame You had catchy songs, but the production was somewhat lacking. On MS&P, though, Obits have beefed up their sound and have turned out a great garage-rock album. Influenced by punk old-school punk, surf rock, and other genres, MS&P is varied enough to keep the listener interested. Rick Froberg’s guitar antics aren’t as crazy as in Drive Like Jehu, but they still suit the songs. 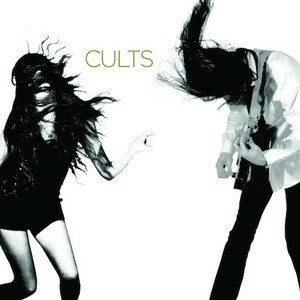 Recommended if you like garage rock or punk. On his first studio album, J Mascis drops most of what has made him an underground icon in Dinosaur Jr (loud guitars, squealy solos, the effects pedal), and instead focuses on his songwriting with a mostly acoustic album. There are still a couple songs that feature his trademarks (Is It Done features an electric guitar solo), but most of the songs are J Mascis with an acoustic guitar and a few friends to back him up. Fans of Dinosaur Jr will not be surprised that J Mascis is still a great songwriter. 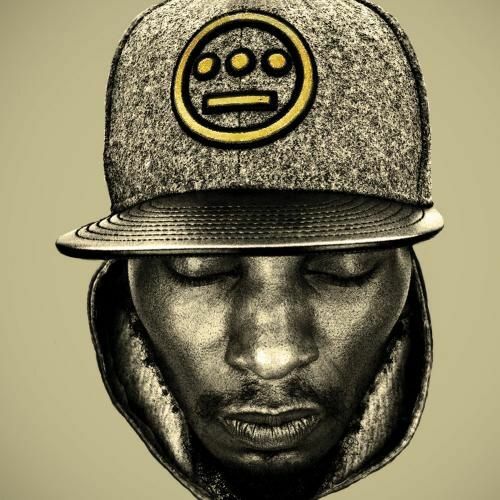 This might be his most sincerely emotional album yet. There isn’t much in the way of blistering energy, but the songwriting is definitely enough to make up for it. Recommended if you like anything J Mascis has been involved in. Austra- Beat and Pulse- An interesting mix of synthesizers and female vocals reminiscent of Florence Welch or Deborah Harry. It’s got a darker more ethereal sound, so RIYL Depeche Mode, Amy Lee. Shinobi Ninja- Rock Hood - An interesting mix of hip-hop, rock, and pop that provides a wide range of perspectives coming from a bunch of different music producers. “Brooklyn to Babylon”is probably my favorite on the album, as more of a hip-hop track. Around track 5 it turns into a hard rock album with hip-hop sampling until “Black Dreams” where it brings a rock-backed reggae. It’s kind of like going to six concerts playing at once in the same venue. Figure it out.